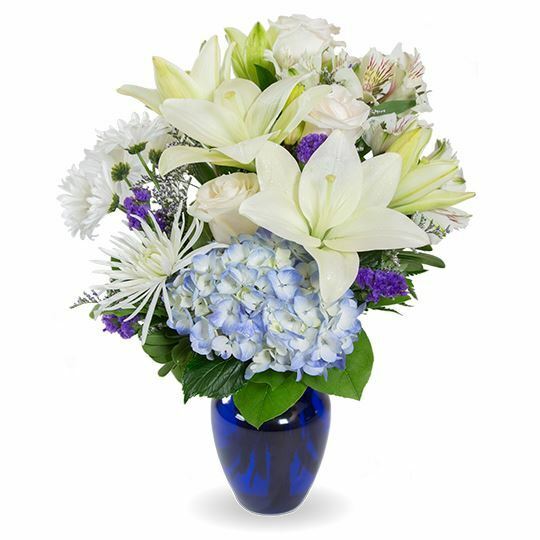 Provide comfort for the family of Linda Cannady with a meaningful gesture of sympathy. 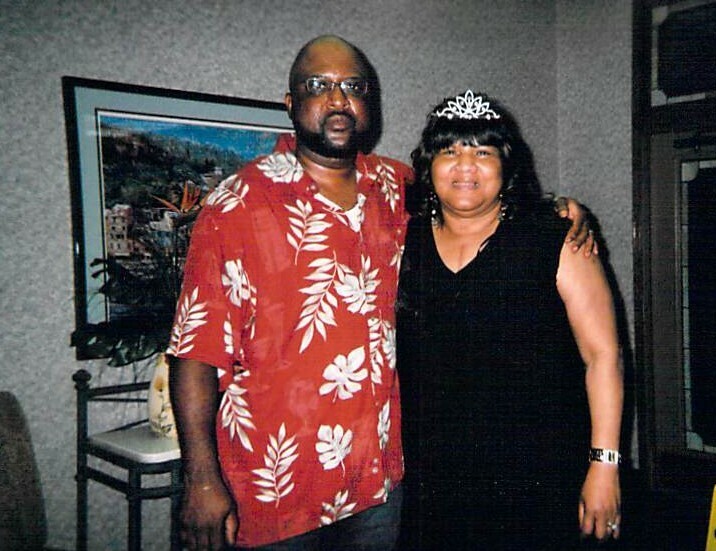 Linda “Lyn” Cannady was born on September 7, 1949 to the union of Robert and Ernestine Lee-Stephens. 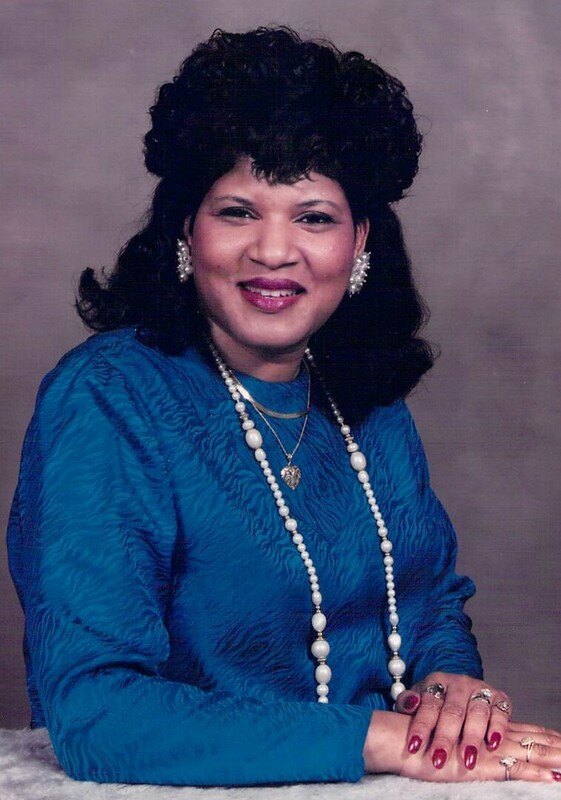 She was educated in the schools of Duval County where she graduated from William M. Raines High School, Class of 1968. She furthered her education at Edward Waters College where she obtained her Bachelor’s Degree in Science. 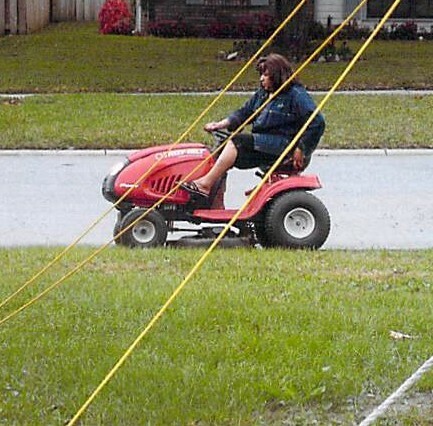 Linda was a school teacher employed by the Duval County Public School System, where she served dutifully for 33 years before retiring in 2015. In her leisure, she enjoyed cooking, shopping, reading, traveling and more shopping. She enjoyed helping others and spending time with her family. 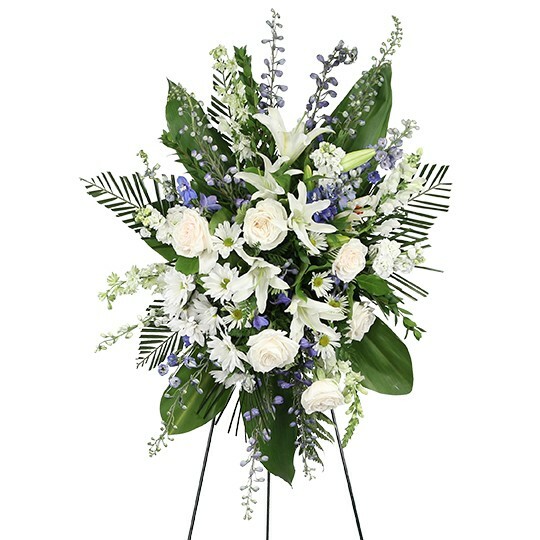 Linda departed this life on Tuesday, February 19, 2019. 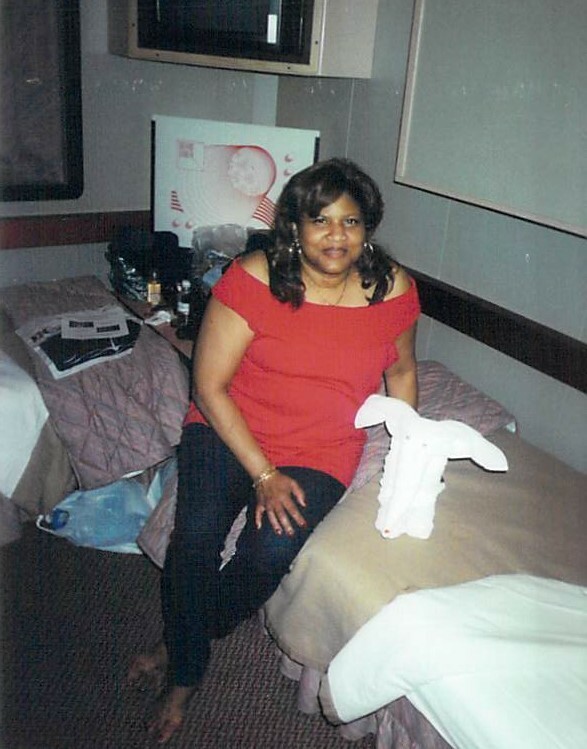 She was proceeded in death by her parents, Mr. and Mrs. Robert Stephens; brothers, Robert Stephens, Jr., Beanard Stephens and Gerald Stephens; sisters, Geraldine Patricia Stephens-Austin and Phyllis Stephens-Brown (who passed on February 23, 2019). Linda leaves to cherish fond memories: her loving son, Sheldon Lucas (La’Wanda); sister, Sylvia Stephens Pollard; grandchildren, Jerome Newell Lucas, Sheldon Lucas, Jr. (Megan), Sebastian Lucas (Lia), Latasha Capers, Latrelle’ Capers and Paul Capers, Jr.; great-grandchildren, Kwame, Kaleb, Kyle, Freddrick, David, Davion and Tavoris; a devoted friend, Johnny Davis; and a host of nieces, nephews, cousins and sorrowing friends. 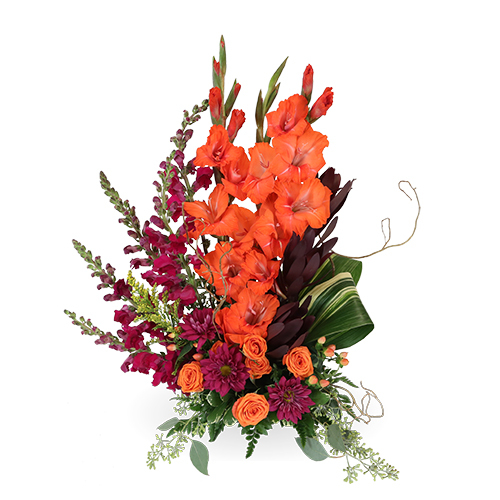 To send flowers to the family of Linda O Cannady, please visit our Heartfelt Sympathies Store. Dr. Terrell Brown, From Dwayne and Julius Grant and Family, and others have sent flowers to the family of Linda O Cannady. To Jerome Newell and family during this particular time of loss and bereavement. My deepest sympathy, empathy and prayers. From Dr. Terrell Brown. Dr. Terrell Brown purchased flowers for the family of Linda Cannady. From Dwayne and Julius Grant and Family purchased flowers for the family of Linda Cannady. My deepest sympathy on the loss of your Mom. Know that you are in my prayers. Much love. Lisa Gamble purchased flowers for the family of Linda Cannady.